I hope February finds you and your furry loves cozy and well. Our two cats have been putting up with me taking (even) more photos of them, as I’m working on a special painting and need their modeling skills. In this dispatch I’m answering a couple of reader questions. Q: On the Today’s Best Cat Foods page you suggest avoiding ground bones in food for cats with constipation or kidney disease – why? Also, kidney failure increases dehydration and therefore constipation. 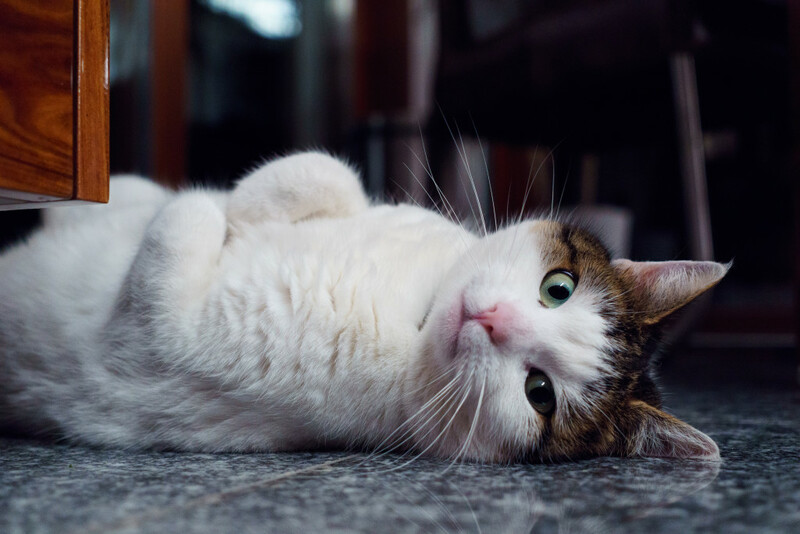 Ground bones have been been associated with significant constipation in some cats. One of our cats reached a level of constipation that became quite dangerous to his health. This was triggered by a diet of raw food with ground bones and the doctor found that ground bones were clogging up his digestive system. I’ve heard of this happening enough to consider it a pattern and risk – at least to any cat prone to constipation. Dr. Lisa Pierson of CatInfo.org writes, “after witnessing constipation in many raw-fed cats and watching lions strip the meat from the bones – leaving most of the bones behind – I am not comfortable feeding as much bone as that found in whole chickens, turkeys, or rabbits…”. She still includes some ground bones in her homemade cat food, but at a reduced level. 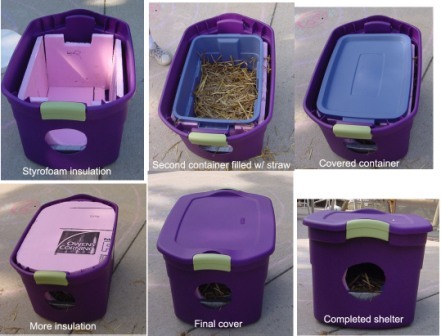 Q: Is there an ideal way to to create a warm “nest” for feral cats during cold months? A: Good question. Experts say a simple blanket-in-a-box isn’t effective, as it doesn’t provide the kind of insulation kitties needed for warmth. The good news is that there are do-able DIY cat shelters we can create. Check out this great how-to on that here. I really appreciate your clarification and reasoning behind the caution of bone use in raw commercial cat foods. I assume others feel the same. I had no idea that bones were much higher in phosphorus and sodium than egg shells, nor that they could, in excess, or for the “wrong” cat, clog up the digestive system. Other than Radcat (which I use), I would like more raw choices, for variety, although I do supplement with some of your canned choices, periodically. It is such a struggle to feed him at his late state of CKD. Since it is necessary for me to use miralax, and an appetite stimulant, sometimes, as well as, phosphorus binders, anyway, maybe an occasional treat of the others wouldn’t be an issue. I would think that more “high quality” pet food companies would consider the bone issue, and minimize its inclusion or substitute egg shells, if only for a partial amount, especially with the prevalence of kidney disease in cats–offering better options than the CKD foods, that are available. Thanks, again, for responding to a question that has been bugging me for a while! There are few pet food sites that I trust. You have given me a further reason to follow and recommend yours! Pat, I’m happy to help where I can : ) Thank you. Have you tried 100% pure canned pumpkin? 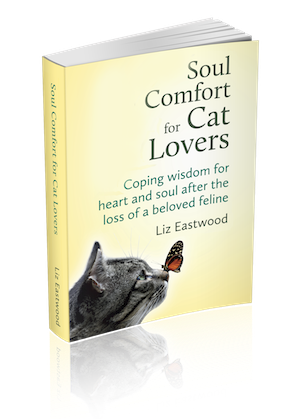 – works really well for our cats’ constipation; one cats loves the pumpkin, the other needs it mixed into the food. About 1/2 tsp per meal or 1 tsp per day maximum. Yes, Liz, but he doesn’t like it with or w/o food. Unfortunately, I have two cats with major food issues–even with appetite stimulants! It is, also, difficult to tell when one poops, since they both have periodic problems and both use the same litter box, despite having a choice. I don’t use dry food, or high grain/carbs–instead, mostly meat, so there isn’t much waste, anyway. Life with cats can be a real challenge!